In Canada, these two terms offer different educational facilities and courses. Universities primarily focus on academic and professional programs, while colleges offer trade and applied courses. Whichever option you choose for your future, know that you are in the capable hands of dedicated lecturers who will help you put your best foot forward into the working world. Canada has some very highly-ranked universities across the country. 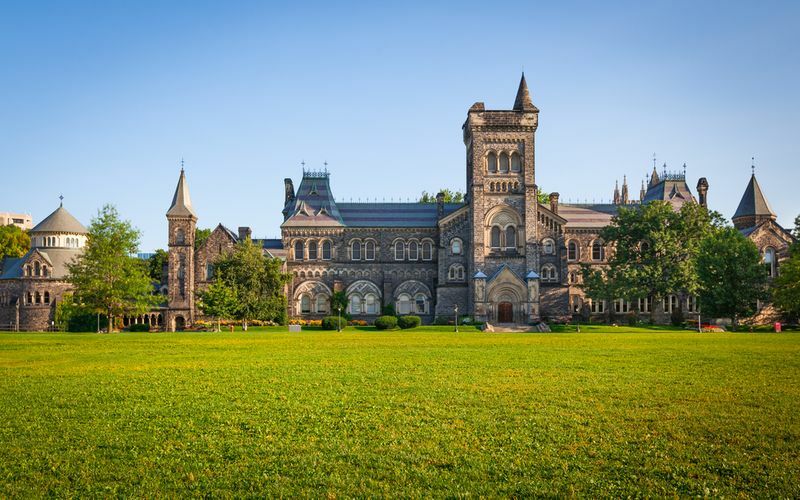 This includes the University of Toronto which has been ranked 20th in the world, as well as McGill which is ranked in 21st place. Universities in Canada grant degrees, with most offering under-graduate, post-graduate and master’s programs. Although universities do receive funding from the government, each institution governs itself, its course work and its admissions. All undergraduate programs need to be completed before a student can proceed to a post-graduate degree. The degree should take between 3 and 4 years to complete as a full-time student, with the possibility of combining programs into double majors. Professional programs such as dentistry and medicine are incredibly popular at universities in Canada, fuelled by the need for more of these qualified individuals in the industry. An applied skill or trade job has become essential in the Canadian job market. With full-time diplomas and certificates, as well as Bachelor degrees, colleges are becoming increasingly popular. Colleges offer the opportunity to get real work experience with every practical skill setting you up for the working world. A certificate takes only a year to achieve, while some courses can take between 2 or 3 years.